Sometimes members may get messages like "security token was missing" or other glitches with our site software, your PC/Mac, or your internet connection. Fundamentally the cause of most problems is usually corrupt data in the cache/cookies or your site session. The following process will fix 99% of these issues. It sounds like black magic - and it is to a point - but this process should sort most problems. This process also applies to issues with other sites. In addition to the above you may find that browser plugins and extensions can cause issues. Try temporarily disabling plugins to see if things improve. Also ensure you have the latest version of your browser installed. 1. A few other things that can help. Settings, especially in IE, can be set too high and if you don't allow cookies from St. Louis Rams at ClanRam.com the site may have issues. I made the silly mistake of "upgrading" the site. Some of you might have noticed the lines of text above the forum and home page, I hope to resolve those issues soon but the site its self should still function fine. I am having problems loading the site. It times out on me. 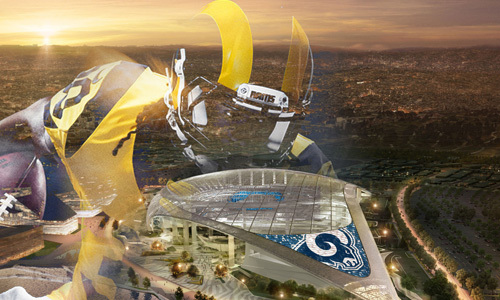 Is the Rams site screwed up? to read an article and the articles are covered or mixed in the graphics. I am not having this problem on any other sites. You have to click on "more topics" to see what im seeing.